Does it Matter Which Type Gas Goes in my Car? We each make a thousand small decisions every day. 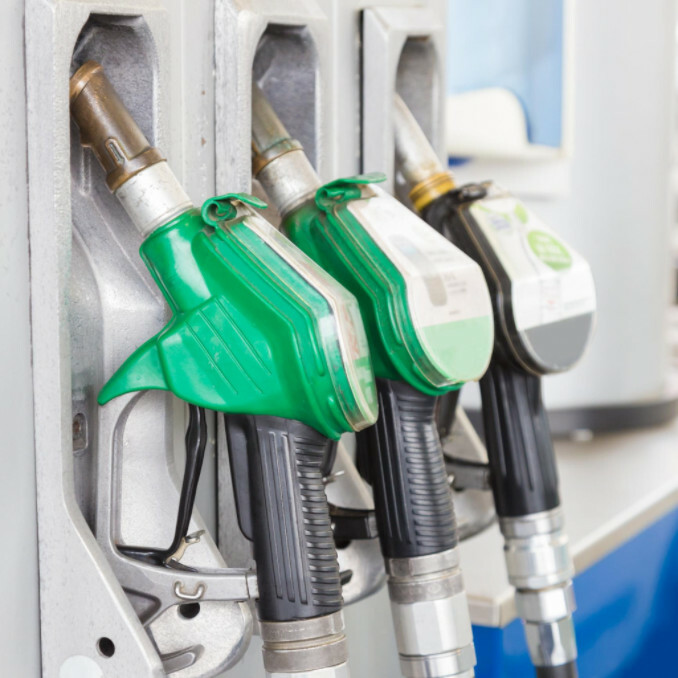 With all of the options available, making even small choices can be difficult – including at the gas pump. Should you purchase supreme or regular? Is one really better than the other? Should you buy from Exxon, or is it okay to fill up at Walmart? According to Edmunds, it doesn’t really matter. The more additives in the gas, the more expensive the fuel, but in their opinion premium gas isn’t necessary. All companies that sell gas are required to follow federal regulations that make their gas acceptable for American automobiles. Therefore, whether you fill up at a big-name gas company or not doesn’t significantly impact the health of your vehicle. Some vehicle manuals may indicate that you should use premium gas, but most agree that this really isn’t a requirement. Regular gas won’t hurt your car, and the benefits of premium fuel probably aren’t worth the extra cost. Read this article to learn more about gas quality.